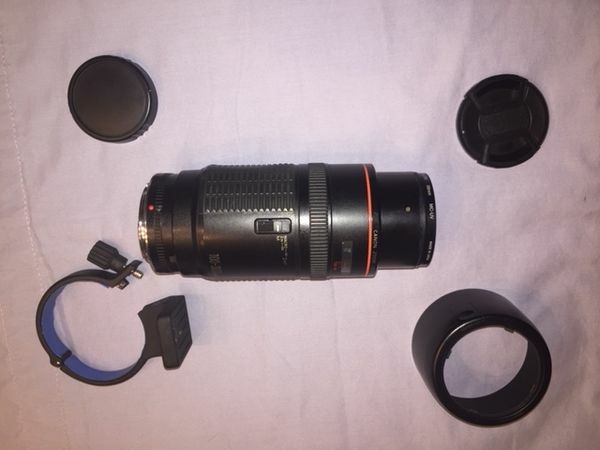 Canon EF 100-300mm f/5.6 L with accessories. Own The Legend! 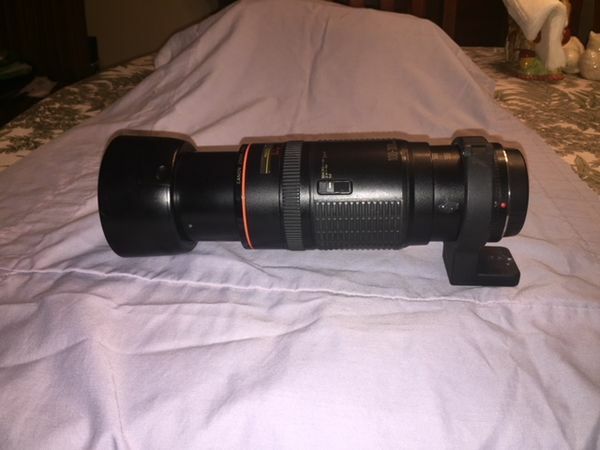 For sale is my trusty Canon EF 100-300mm f/5.6 L lens. They are commonly offered for around $200 on eBay, but I am asking $180 this one. The lens is in good condition, although close interior inspection will reveal some dirt inside (this seems expected for old push-pull zooms). This does not effect image quality. I love this lens, but it is time to let it go since I have an Expensive Upgrade. A metal tripod ring that fits the lens is also included. Mounting the lens on a tripod or monopod has been useful to me, but please note that the 100-300mm was never designed to take a tripod ring and so using the ring will change the minimal focal length to about 140mm. The lens also comes with both caps, original lens hood, and a Marumi 58mm MC UV lens filter. I will take PayPal. 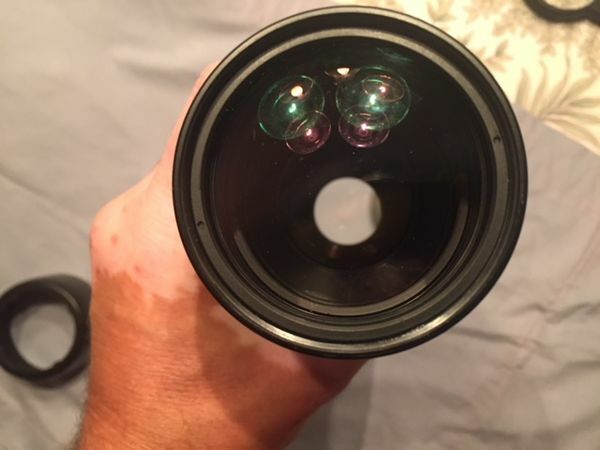 You can PM me for questions, and I would be glad to direct you to online pictures taken with this particular lens.